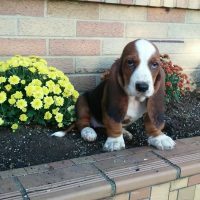 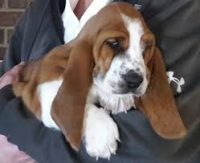 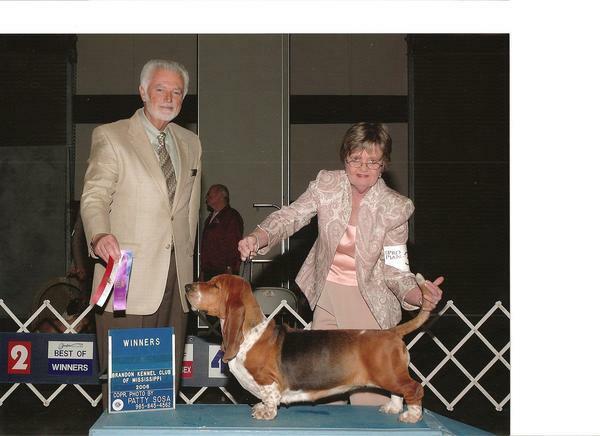 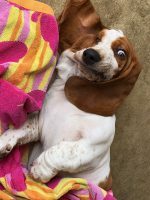 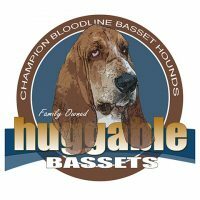 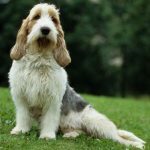 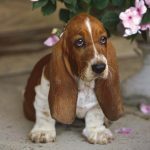 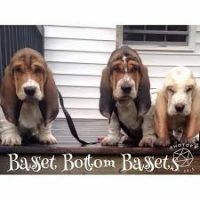 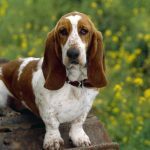 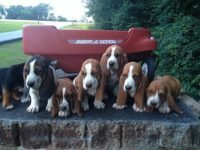 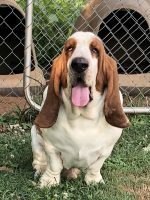 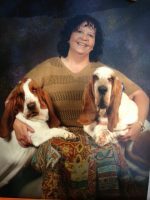 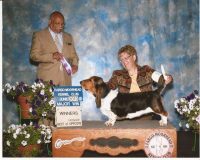 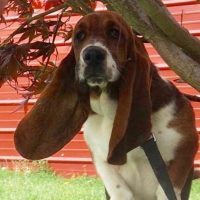 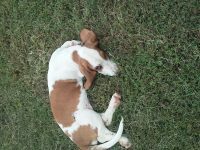 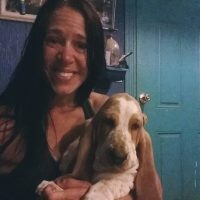 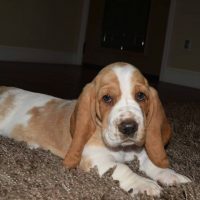 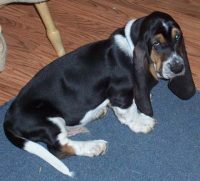 We have been a member of the Basset Hound Club of America since 1995. 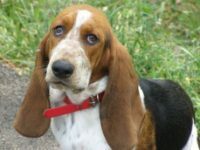 Our outdoor kennel is sand with comfortable insulated housing, shade during the hot Summer days and heating for the younger pups during the Winter. 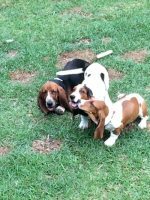 Whelping is done inside our home so we can watch and assist Mom & babies as needed. 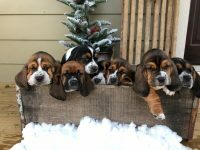 They are then introduced to the outside kennel at approximately 6 weeks of age, depending on the litter size and outdoor conditions.